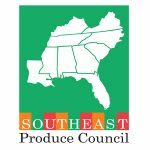 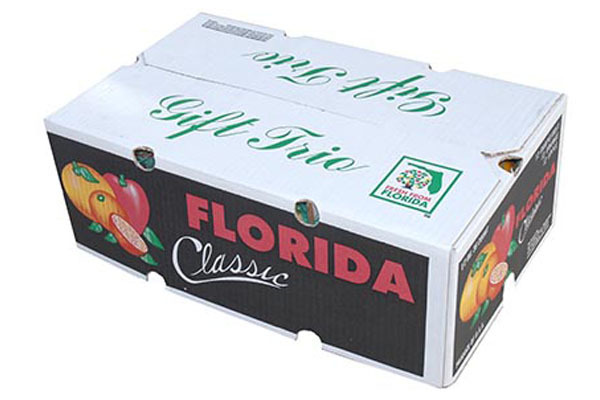 We invite you to tour our Florida citrus groves and packing facilities. 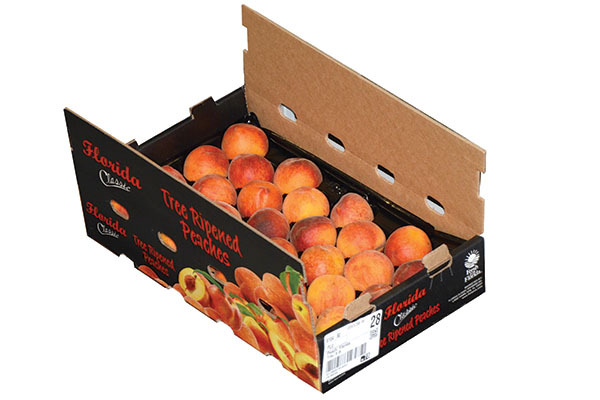 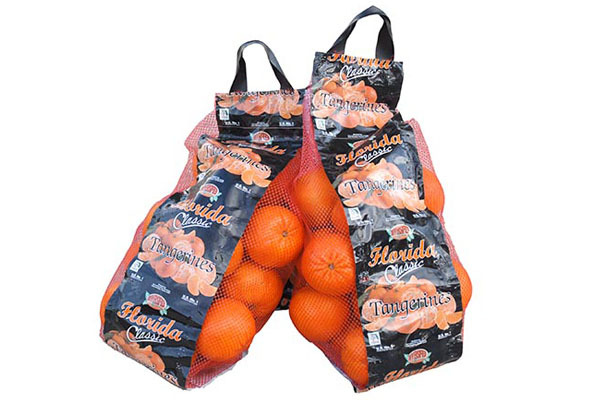 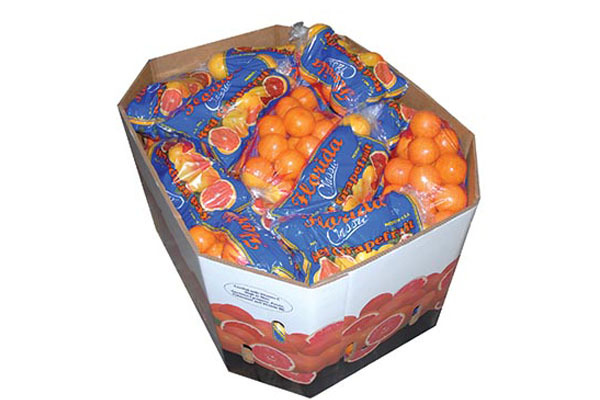 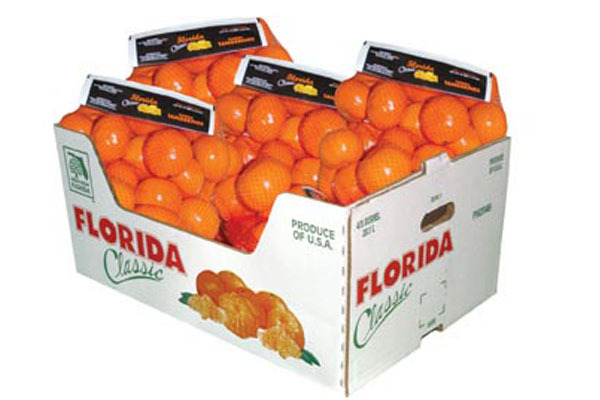 Florida Classic Growers is a co-operative owned by Dundee Citrus Growers Association. 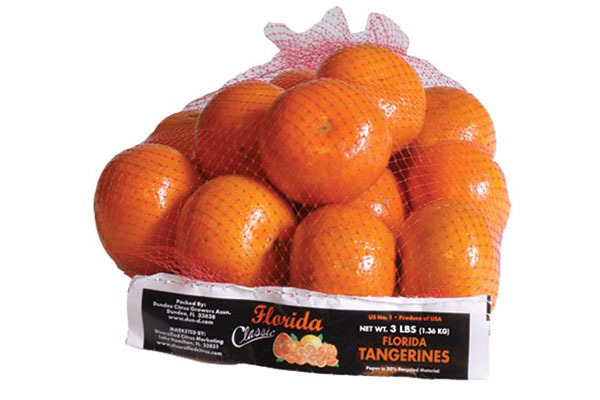 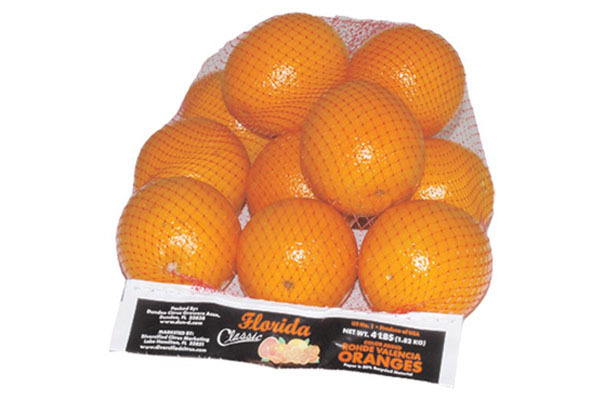 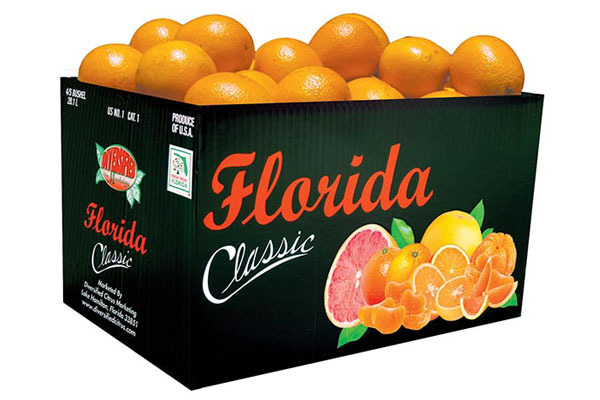 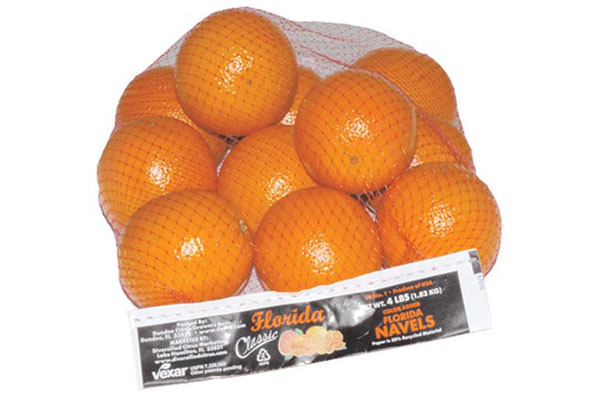 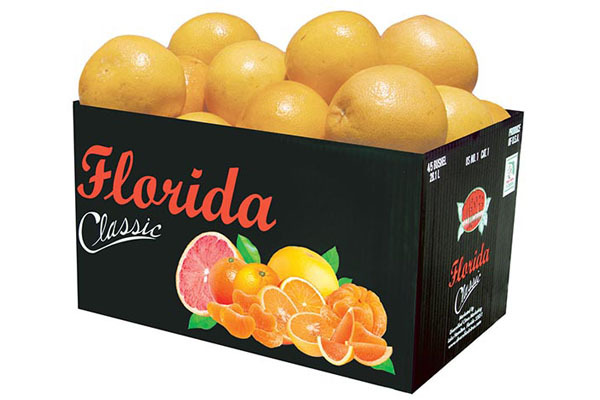 Florida Classic Growers has been providing the finest in fresh Florida citrus since 1924. 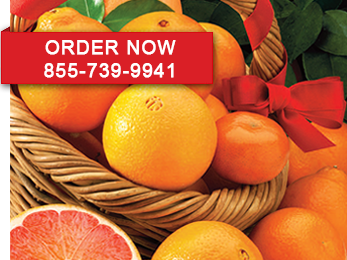 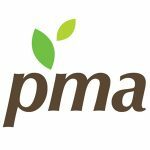 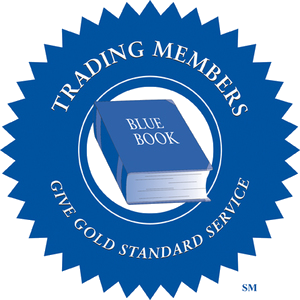 We provide customer service second to none in the produce industry. 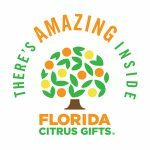 We provide the sweetest and freshest citrus for your friends and family. 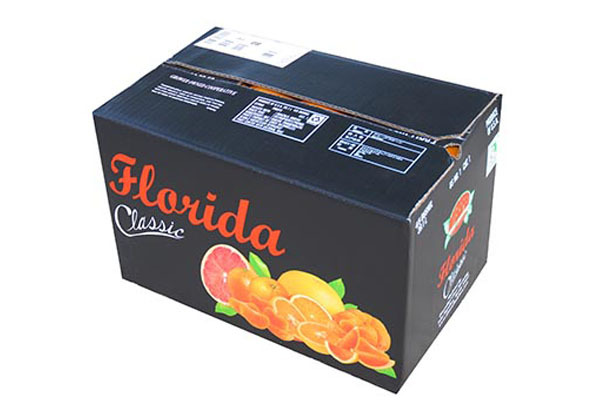 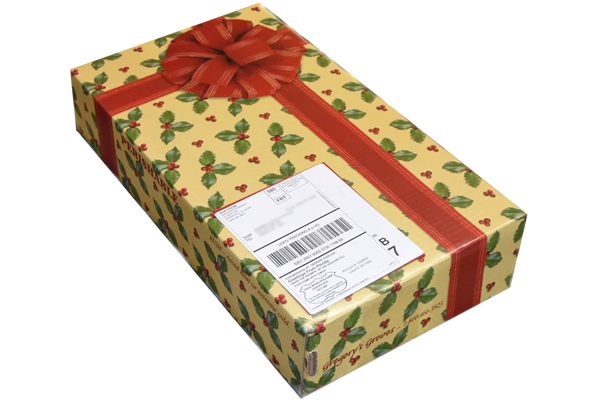 Florida Classic offers only the highest quality products to ensure you are 100% satisfied. 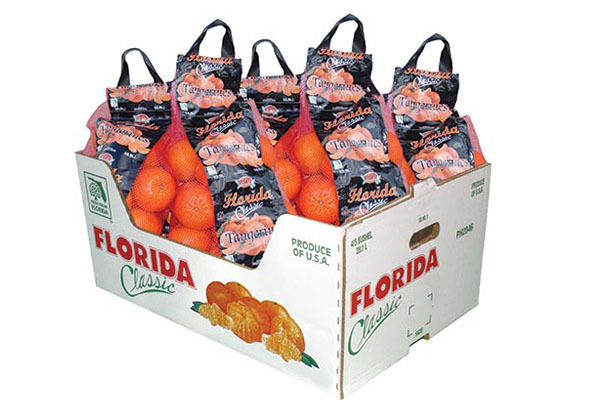 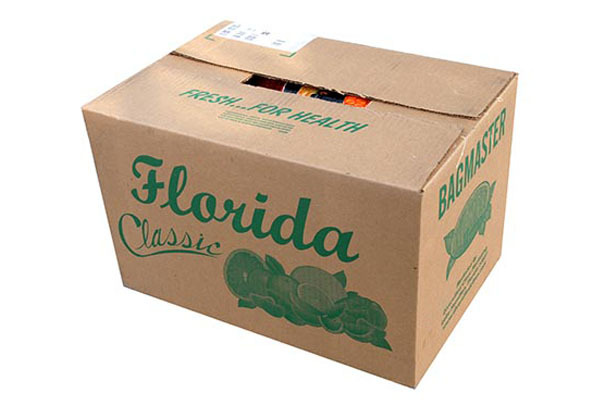 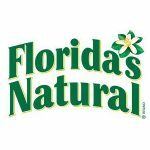 Florida Classic Growers is owned by Dundee Citrus Growers Association and is the exclusive marketer of the Florida Classic label. 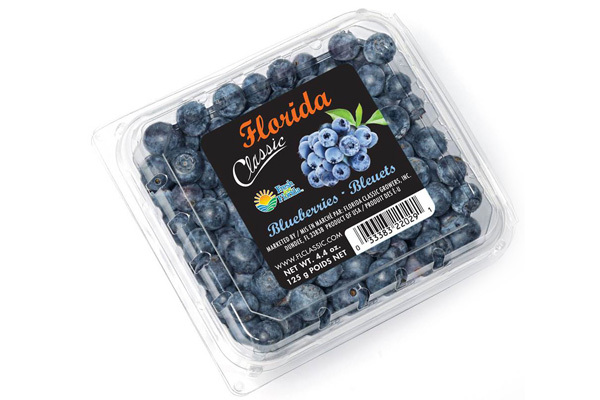 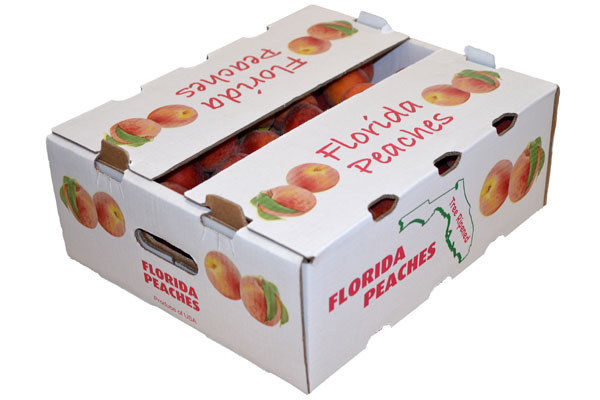 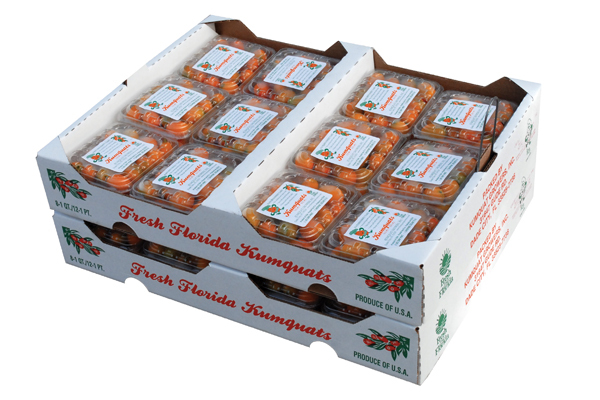 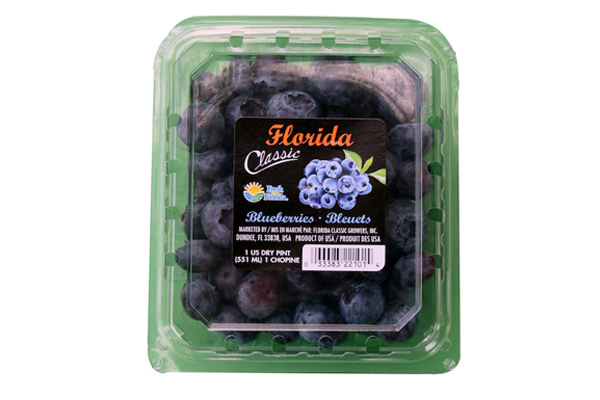 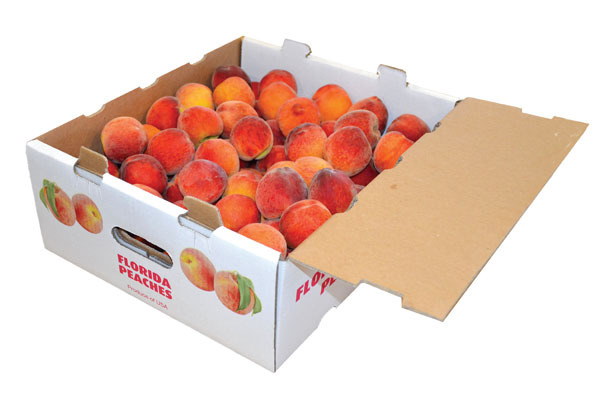 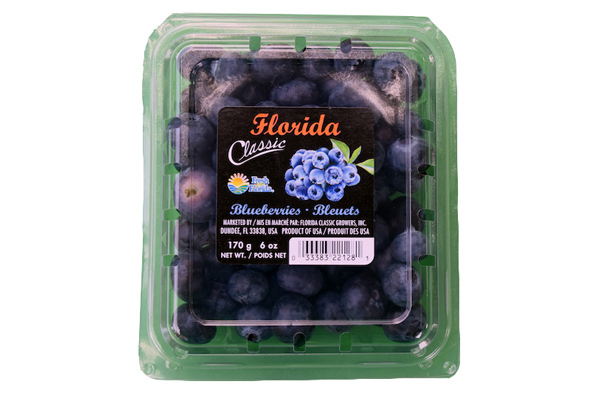 Florida Classic Growers provides the finest in fresh Florida blueberries, citrus, and tree-ripened (ready-to-eat) peaches. 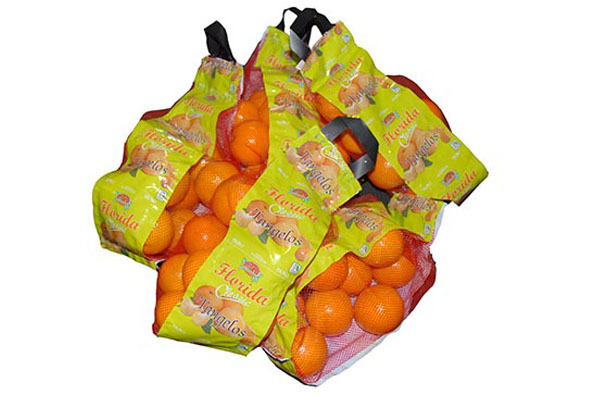 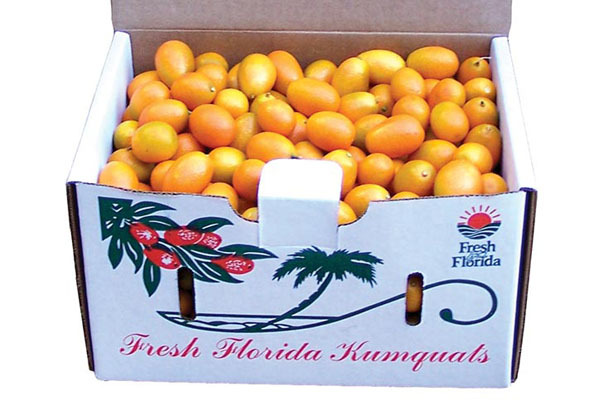 Our full line of fresh Florida citrus products includes grapefruit, kumquats, navels, oranges, pummelos, tangelos and tangerines.